Blog - M4 CPAPM4 CPAP | Visit our new site! A frequent question of CPAP user’s is “What is AHI?”. AHI (Apnea-Hypopnea Index) is the number of apneas and hypopneas a person has per every hour of sleep. An Apnea is when a person stops breathing in his/her sleep for 10 seconds or longer. 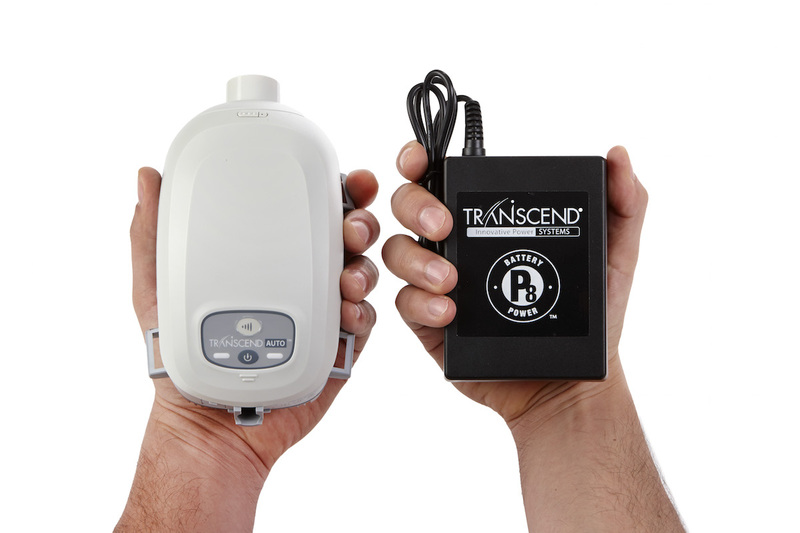 Transcend is the first portable CPAP device designed completely around user lifestyle to give CPAP users the freedom to sleep anywhere. These small, lightweight portable CPAP devices are about the size of a soda can and have portable battery options the size of a deck of cards for easy packing and toting. It’s portable CPAP therapy that’s ready for anything. 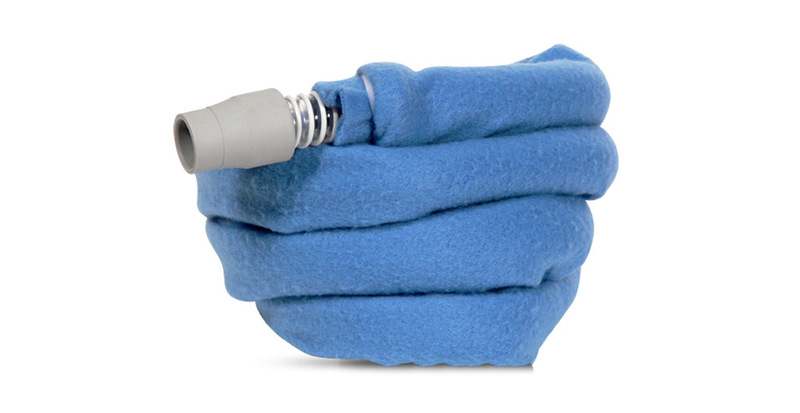 Humidification is essential for PAP compliance and comfort. Attaching an in-line humidifier to your CPAP machine provides humidity to the inhaled air, minimizing dryness of the mouth and nasal passages. Although use of a humidifier can provide tremendous relief from dryness, it can also result in a condition referred to as “rainout”. The HoZer, sleep better tonight. This is simply a fabulous product. Have you found yourself unable to turn comfortably during the night, because your tubing doesn’t move with you? The HoZer is the answer. It is a very simple product, which keeps the CPAP tubing elevated above the body, allowing for freedom of movement.